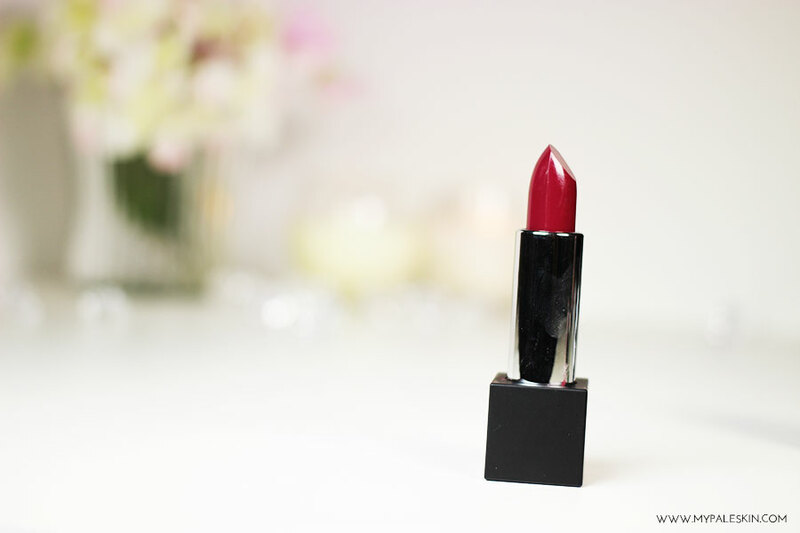 With the Berry Lips trend still in full swing, it's always nice to try out new products and explore new brands. 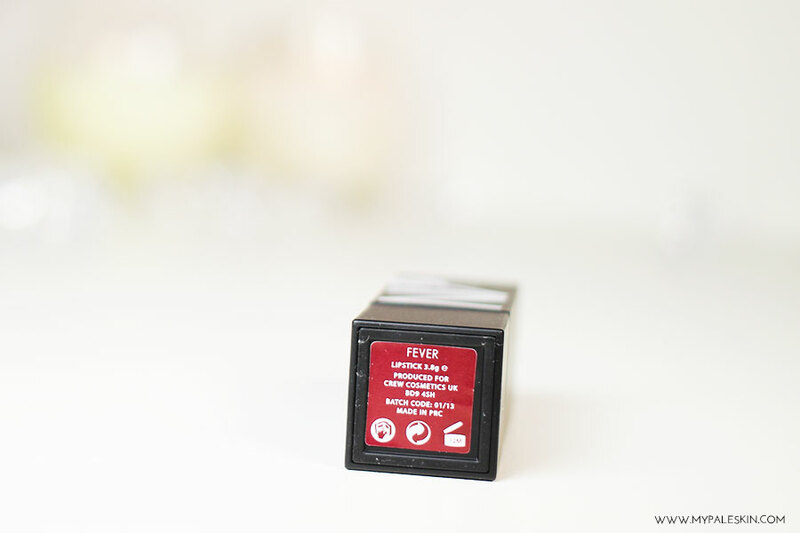 When NV Cosmetics got in touch with me and asked if I'd like to try out a few of their products, I chose the Fever* Lipstick to add to my collection. 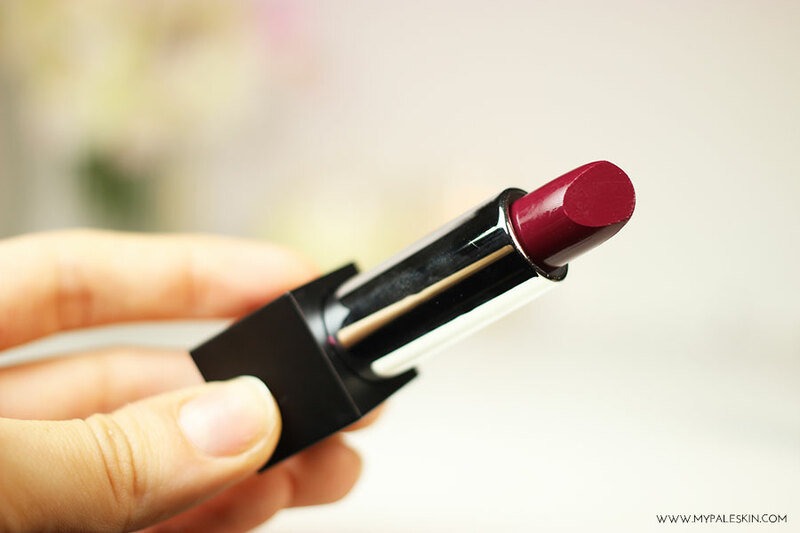 Fever* is a gorgeous deep berry, or red wine shade and retails for the affordable price of £6.00. It's billed as being a super moisturizing, long lasting lipstick that 'glides' onto the lips... and glide is certainly does. I have to say that I wasn't expecting it to glide as quickly or easily as it does. It's quite a slippery product and therefore I'd highly recommend lining or reverse lining with a concealer pencil to avoid any bleeding. In terms of colour, I think it's a beautiful on trend shade that's a welcome addition to my collection. Aside from slipperiness, I think the only other downside I can think of it that the packaging is bigger than that of a tradtional lipstick, so It doesn't fit into my lipstick holder which is slightly annoying... meaning that it might get used less in the future if it's not there in front of me. I'd love to hear your thoughts on this shade. 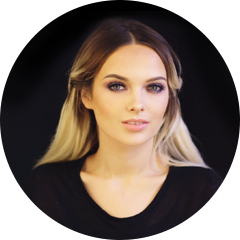 Have you tried anything by NV Cosmetics? Let me know in the comments. 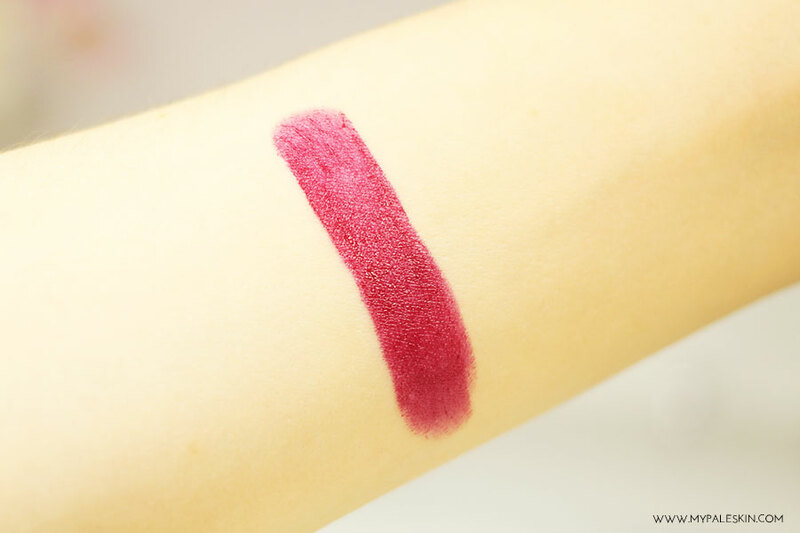 I love berry shades, they're so beautiful! I've never heard of NV Cosmetics before! gorgeous color. berries are my favorite colors to wear on my lips! thanks for the review love!! I'm starting to hear more and more about this company and I'm starting to seriously consider giving them a try. That colour is gorgeous also. 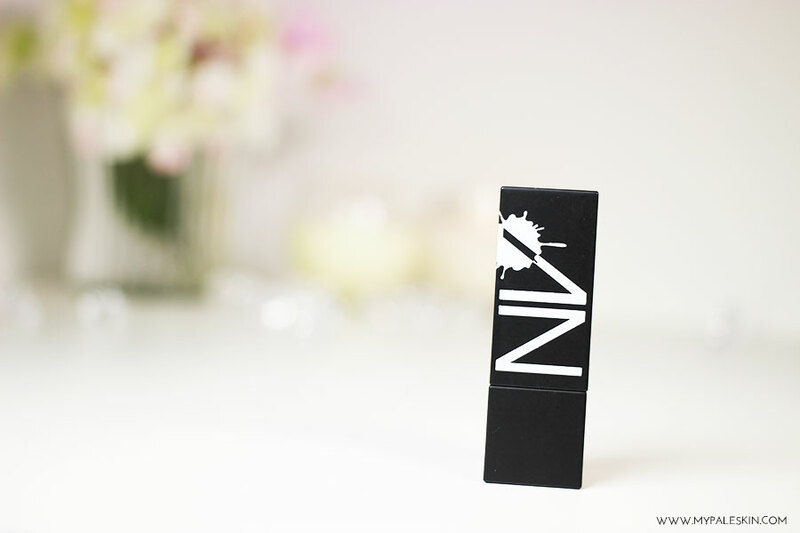 NV cosmetics fever lipstick review . Looking so nice .